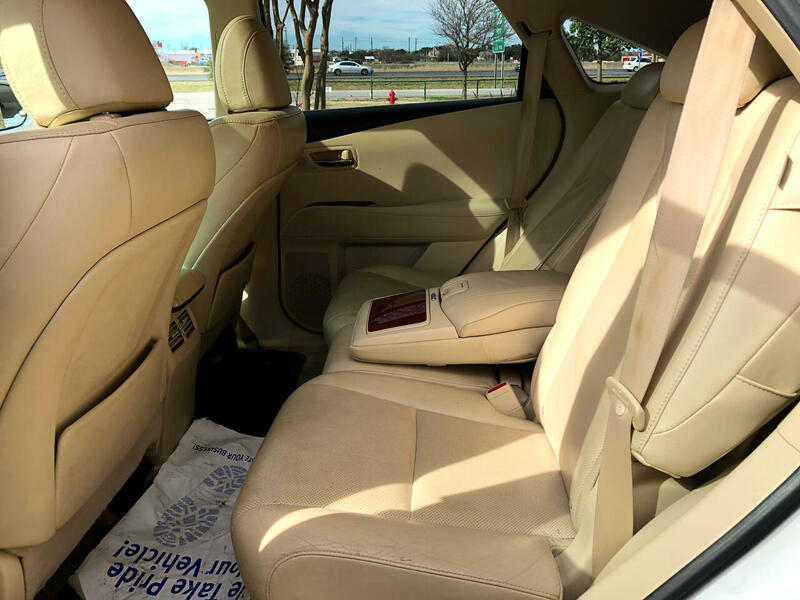 The Lexus RX 350 and RX 450h are uncommonly easy to operate, even though they are brimming with electronic technology. If the RX were a computer, and in more ways than ever, it is, it would have a plug-and-play operating system and an inviting, engaging user interface. 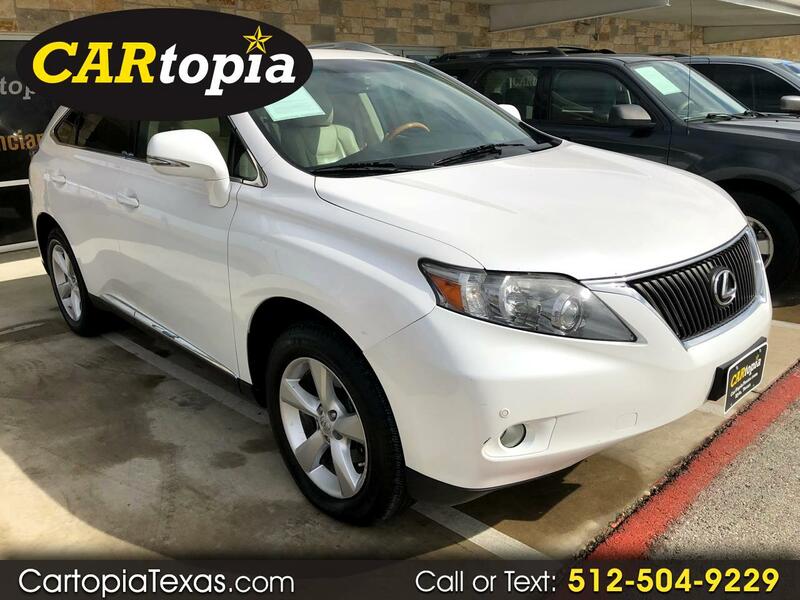 The Lexus RX was completely redesigned and re-engineered for 2010, so it’s carried over for 2010 largely unchanged. This latest-generation model features a wishbone, rather than strut-type, independent rear suspension and an improved all-wheel-drive system, and the entire car was improved. 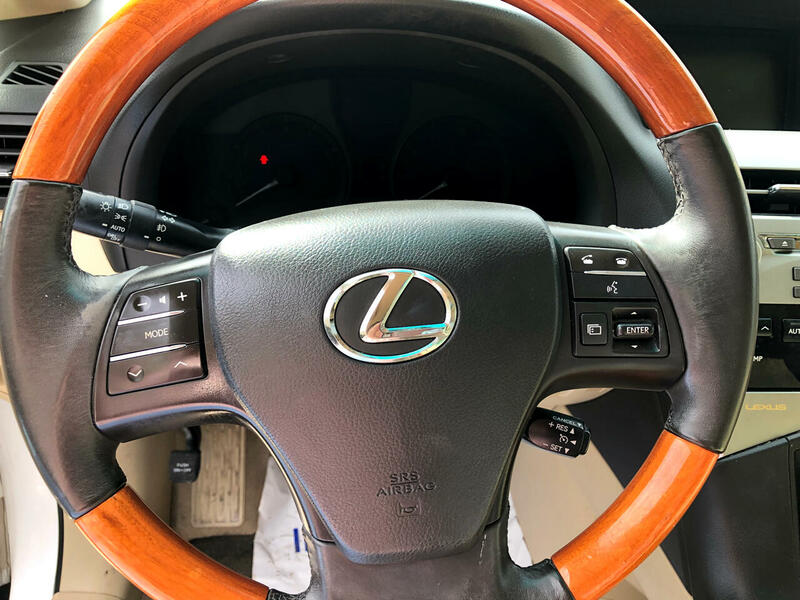 A mouse-like controller Lexus calls Remote Touch is used instead of a touch screen to operate climate, audio and the navigation system. We’ve found the RX to be softer and smoother than the other SUVs in its class. It’s also more fuel-efficient. The RX 350 beats the fuel economy ratings of the Acura MDX, Mercedes ML 350, and BMW X5 xDrive3.5i. The RX 450h hybrid gets better mileage yet, and is among the cleanest vehicles yet devised by man. The RX 350 and RX 450h are offered with front-wheel drive or all-wheel drive. The all-wheel-drive system is lighter and more efficient than in the previous generation. It works electronically without the locking center differential in previous models. The RX 350 comes with a 3.5-liter V6 mated to a 6-speed automatic multi-mode transmission. 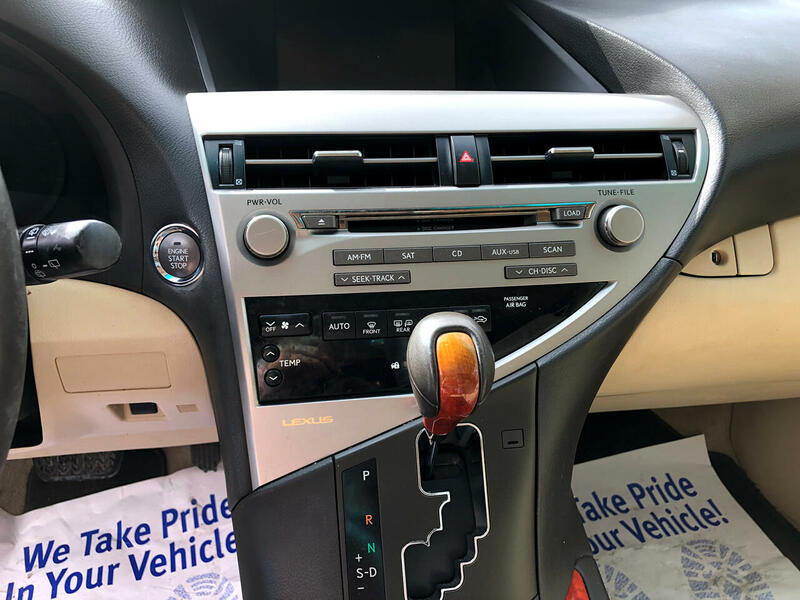 Compared to the previous model, this latest RX 350 is a little heavier due to stouter rear suspension components, which provide upgraded crash performance. 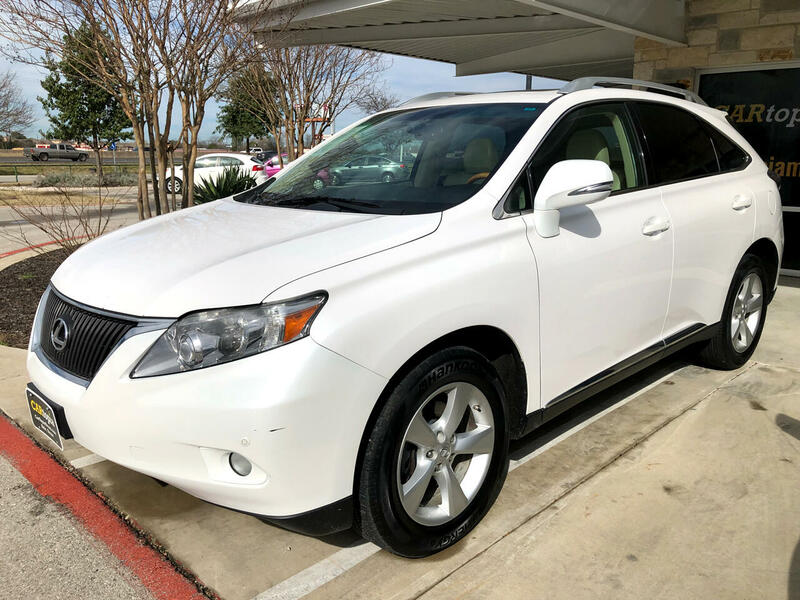 Like all Lexus vehicles, the 2010 Lexus RX adds Smart Stop Technology, which automatically reduces engine power when the brake and accelerator pedals are applied simultaneously under certain driving conditions. Aside from some new paint colors, there are no other changes for 2010. 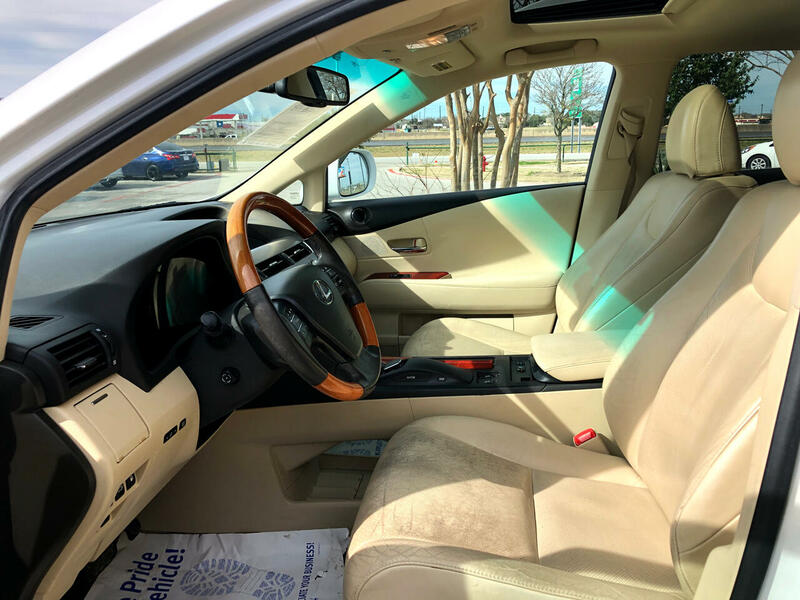 When it was first launched as a 1999 model, the Lexus RX was at the leading edge of a revolution of sport-utilities built like cars rather than like trucks. Today, nearly all but the largest SUVs are these so-called crossovers. The RX remains the standard against which many are measured, and this latest-generation version is the best RX to date.